Terminating your non-qualified annuity contract can result in a severe tax liability, and penalty fees. By closing your account, rather than taking smaller distributions spread out over several years, you immediately increase your taxable income, which may push you into a higher tax bracket. The increased income taxes due, combined with any additional fees or penalties, could result in a smaller net withdrawal. Before closing your account, discuss your situation with a tax professional and the agent who originally sold you the annuity. Non-qualified annuities are not held within IRAs, 401k's or similar types of retirement accounts. Instead, these accounts are opened directly with the life insurance companies managing them, and funded with money you've already saved or otherwise acquired. The money you contribute to a non-qualified annuity does not result in an income tax deduction, and no restrictions exist on how much you may deposit. However, that money grows without income tax liability until you withdraw it or close the account. Since non-qualified annuities are a mixture of previously taxed and as yet untaxed money, you will have to pay taxes on only the portion deemed growth. Your after-tax deposits are returned to you without additional income tax liability. When you close your account and take the money as a lump sum, the aggregate total of your deposits is subtracted from the value of your annuity, leaving only the growth. This remainder increases your taxable earnings for the year. Terminating your non-qualified annuity contract before reaching age 59 1/2 will not only increase your taxable income, but may also result in an additional tax of 10 percent. This penalty is due on only the portion of the account above and beyond your aggregate contributions. Certain situations and events may exempt you from the penalty, but you will always have to pay the ordinary income taxes due on the growth within your account. 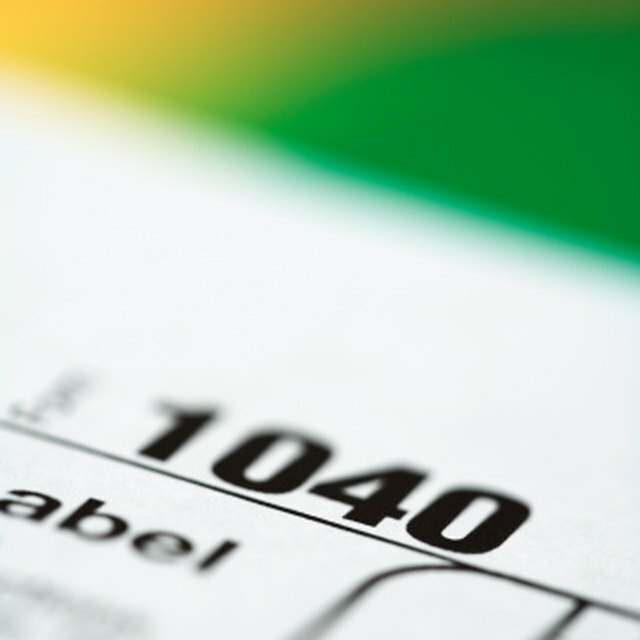 If I Closed Out My Annuity, Do I Pay Taxes on It or Were They Already Taken Out? Separate from the taxes due when you close your account, the annuity carriers may impose surrender charges. Almost every type of annuity, regardless of whether the product is fixed, variable or indexed, contains language in the contract allowing the insurance company to keep a percentage of your account value if you close your account too early. Annuity surrender charges typically last from four to 10 years, and the percentage retained by the carrier decreases each year.